Clatskanie Grand Re-Opening is December 7th! See YOU There! 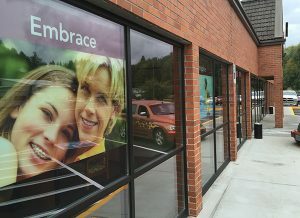 Our Clatskanie “Financial Center” is nearly complete and we are ready to show it off! 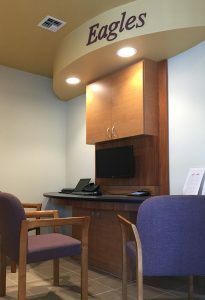 The remodel of our 1980s Clatskanie branch is a big change, not just with the added space and modern design, but with the way our branch works. Our service style in Clatskanie is now on the cutting edge of financial service, with what is called “hip-to-hip” transactions. 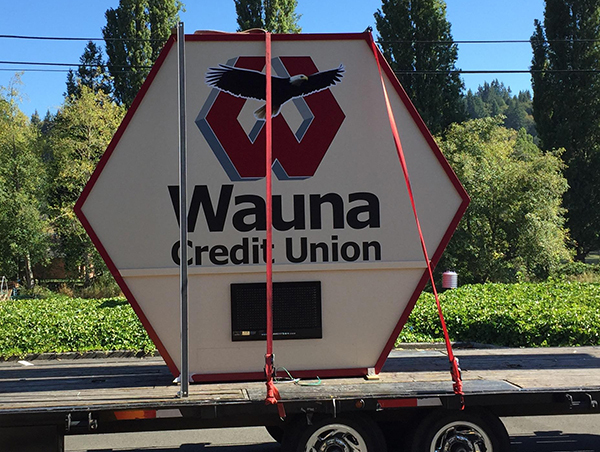 To celebrate Wauna Credit Union is hosting a Grand Re-Opening Celebration. The big event happens on Wednesday, December 7th starting with an early ribbon cutting ceremony at 8:15 am with the local Chamber of Commerce, and then an open house from 10 am – 4 pm, with guided tours of our entire facility (even the secret spots) from 11 am – 2 pm. 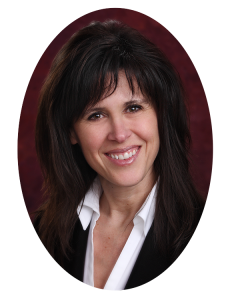 The Wonderful World Of Wauna caught up with Gina Dines, the manager of our new Financial Service Center, to get some information on the changes. “I am so excited to have the new building open for business and to be able to share it with all of our members. I love the names of the offices – Tigers and Eagles… nothing is more Clatskanie!” Gina says. Inside the new Financial Center, Wauna Credit Union has launched our new way of helping members, it’s called “hip-to-hip”. The new “hip-to-hip” service changes the way the branch works. The traditional “teller lines” are gone, replaced by a variety of pods for simple transactions, or smaller semi-private offices for new accounts and loans, but no matter which, the same person that deposits your check can also assist with account opening or other transactions that would have previously gone to a loan or Member Service Officer. Now everyone in the branch is a “Member Consultant” and all have been given vast additional training. “Hip-to-hip concept is where the member sits next to us instead of having a desk or barrier between us. 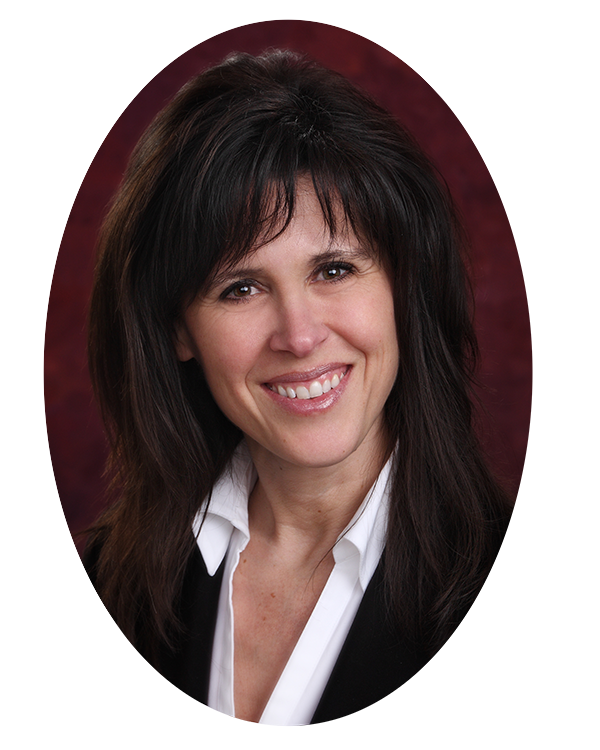 All staff is trained in all aspects of member service from doing deposits to processing loans to setting up transfers to pay loans as well as payroll splits to pay loans directly from your direct deposit and most definitely opening up new memberships”, says Gina. Clatskanie is a place not known for being on the cutting edge (unless we are talking about lumber), so how are members dealing with the new system and space? 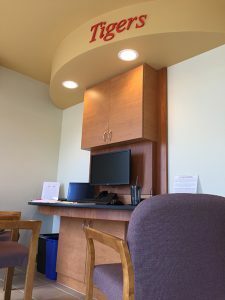 Come and see for yourself just what is happening at Wauna Credit Union’s improved Clatskanie location, enjoy a cupcake, some cookies, take the tour, and you might even win a cash prize!